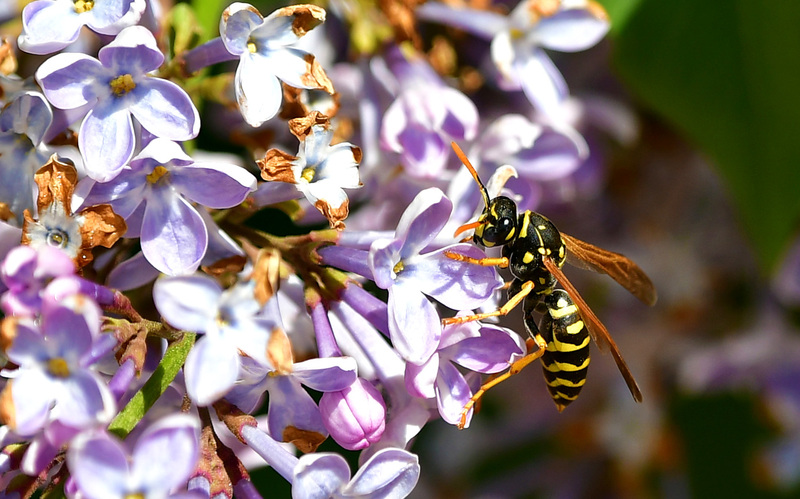 The mission of the Washoe County Child Advocacy Center is to ensure the health and safety of the child in a child-friendly environment for the purpose of minimizing trauma, providing advocacy, and supporting effective investigations and prosecutions. 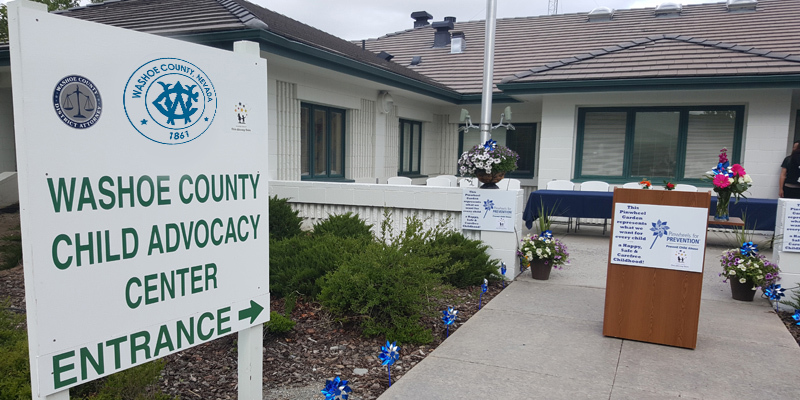 The Washoe County CAC is a child-friendly facility in which law enforcement, child protection, prosecution, mental health, medical and victim advocacy professionals work together to investigate abuse, help children heal from abuse, and hold offenders accountable. The Washoe County Child Advocacy Center (CAC), through a coordinated Multi-Disciplinary Team (MDT) approach, provides direct services to child abuse victims and their non-offending caregivers. Here at the Washoe County CAC, we provide advocacy, individual treatment and therapy, forensic interviewing and medical services.